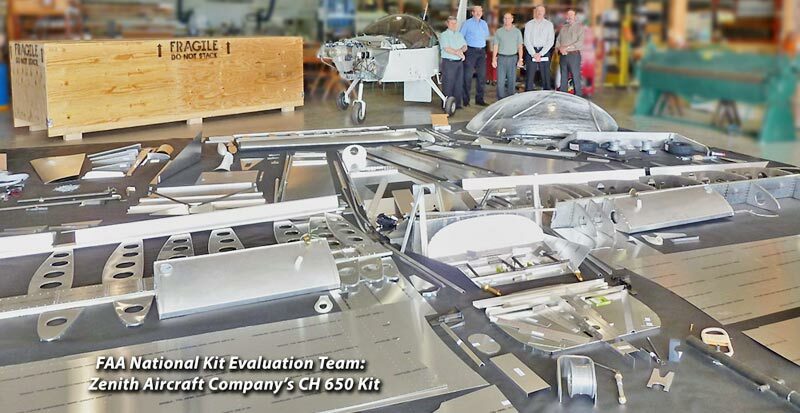 The new Zenith CH 650 Quick-Build Kit provides an advanced level of pre-assembly of kit parts to save the builder valuable time and to further simplify kit assembly. 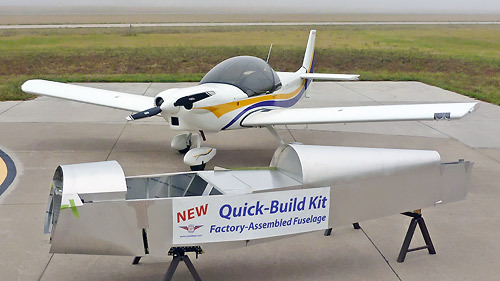 With the new Quick Build Kit the main fuselage structure has been pre-assembled at the factory ready for finishing and systems, such as engine and avionics, control system, landing gear, etc. 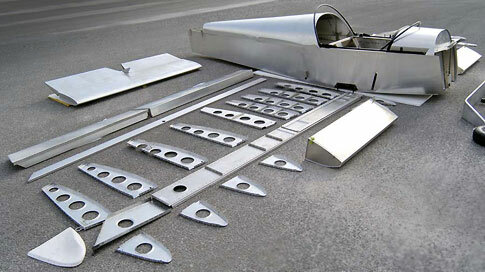 The Zenith CH 650 kit, whether the standard or new Quick Build Kit, is made up of the same quality parts. 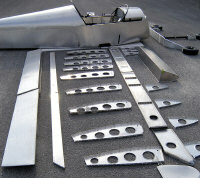 The difference between a standard and quick-build kit is the level of assembly. 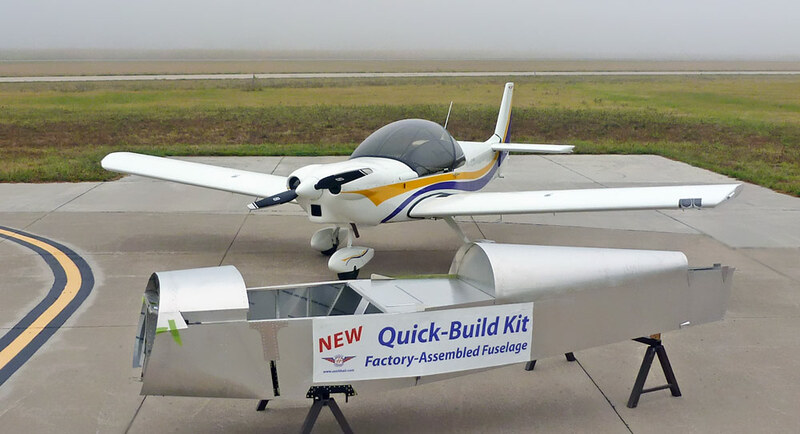 Assembly time with a Quick-Build Kit is projected to be 50% less than with the standard kit! 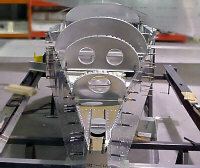 Click here for Quick Build Kit price information. 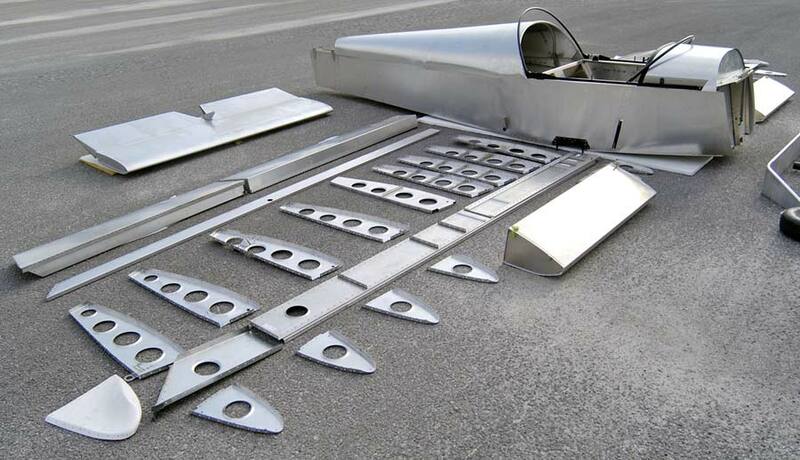 Zenith kits are eligible for licensing in the Amateur Built Experimental category. 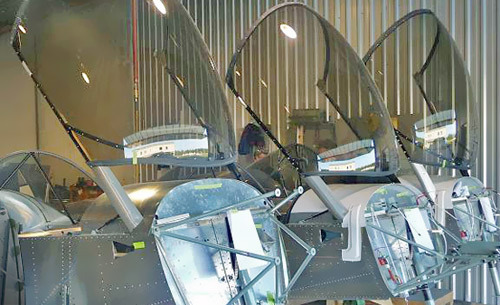 This means that at least 51% of the work remains for the kit builder to perform, whether building from the standard kit or the quick-build kit. 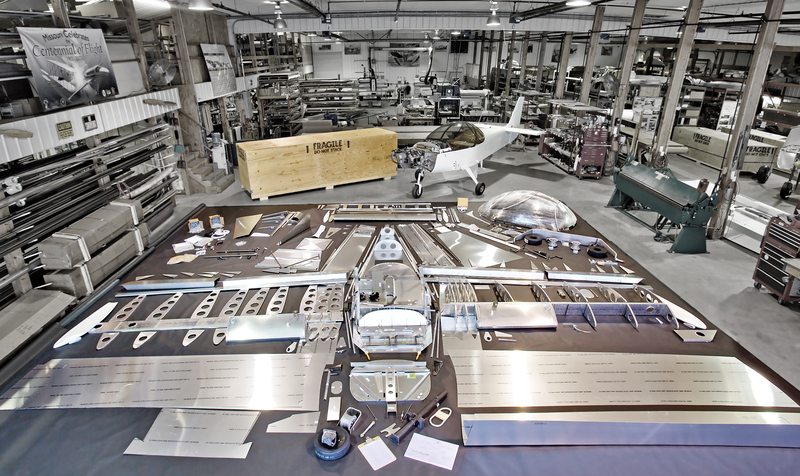 The Zenith CH 650 kit aircraft design meets the definition of the FAA’s Sport Pilot rule, meaning that it can be operated by a licensed Sport Pilot even when registered as a standard “Amateur-Built – Experimental” kit aircraft. 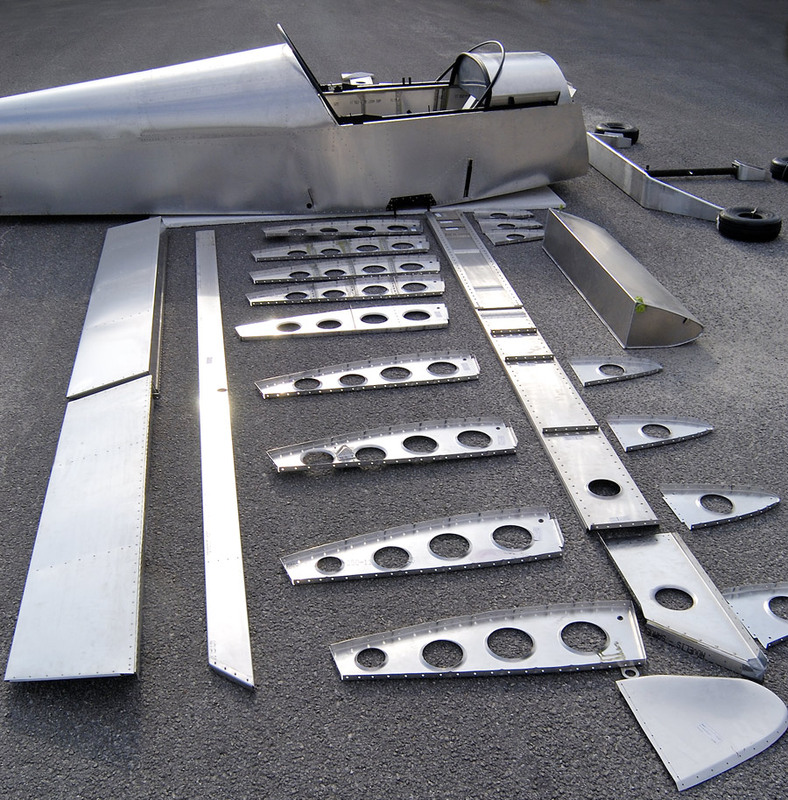 Registered under the standard “Amateur-Built – Experimental” category, owners may choose from a wide variety of engine types and custom configurations for their kit. 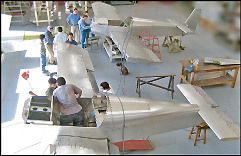 Popular supported engine choices include the UL Power, Jabiru 3300, Rotax 912S, Corvair auto conversions, or conventional aircraft engines such as the Continental O-200 or Lycoming O-235. 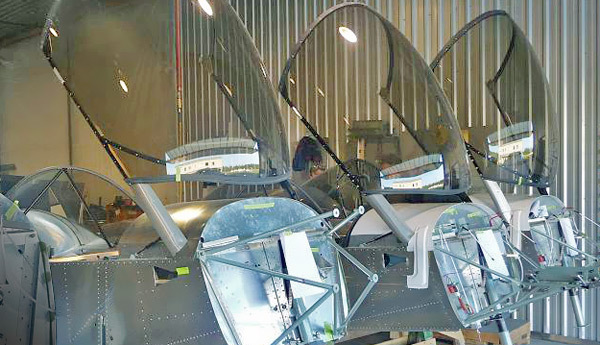 Equipment, availability and level of pre-assembly subject to change without prior notice. 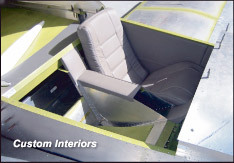 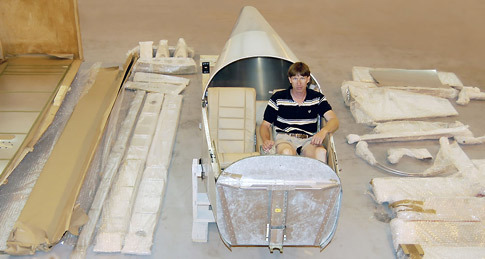 *Subject to meeting actual FAA "Sport Pilot" rules as constructed by the builder.